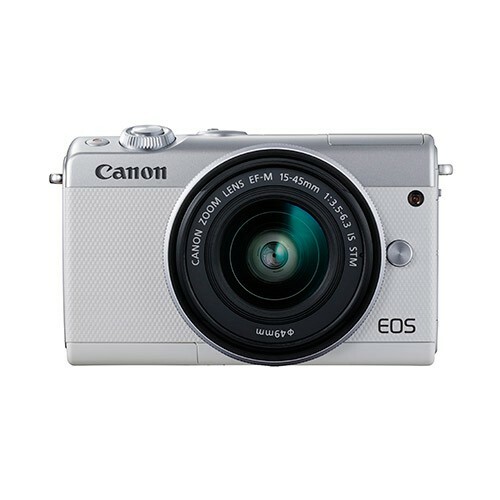 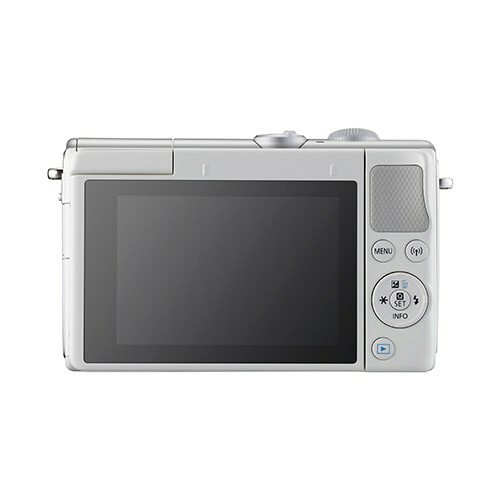 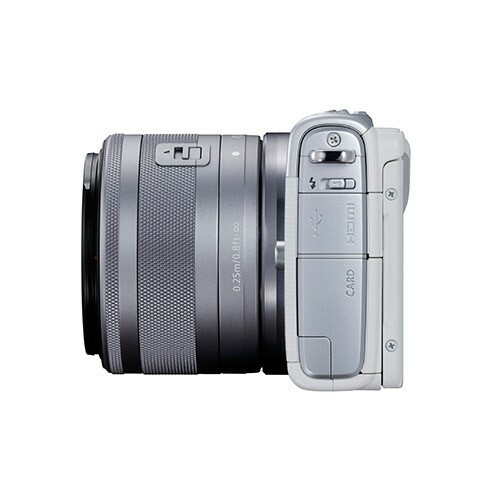 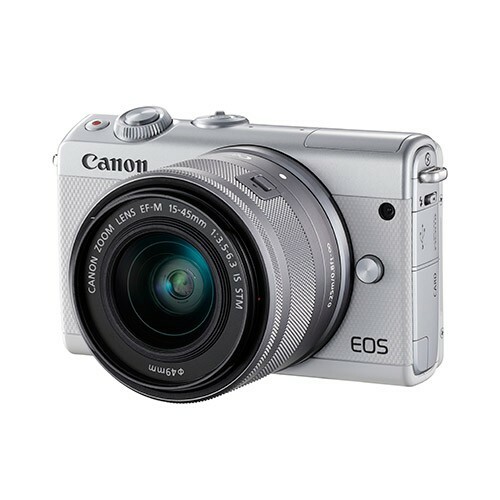 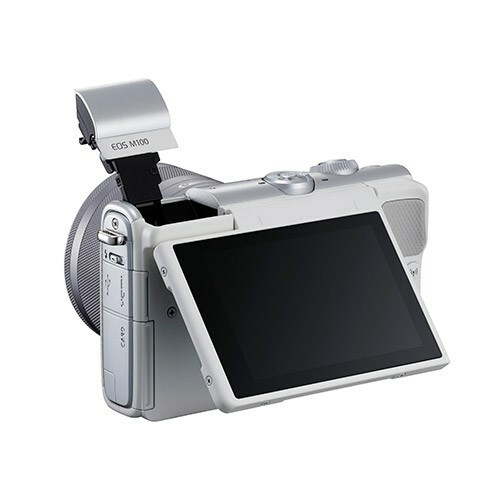 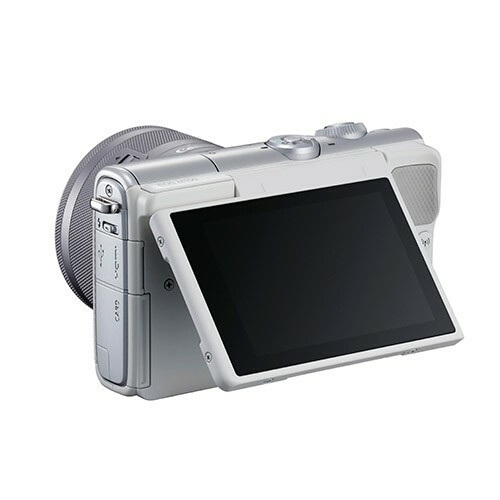 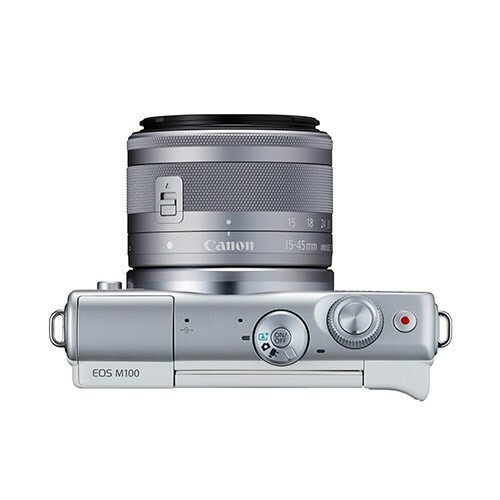 EOS M100 interchangeable-lens digital camera. 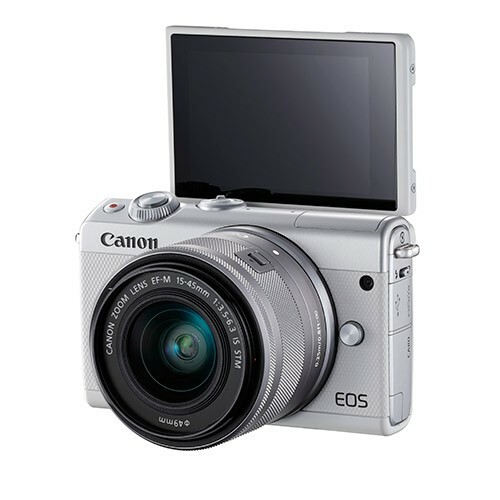 Inheriting the merits of easy control, compactness and advanced EOS imaging technologies of EOS M series, EOS M100 with the inclusion of Self-Portrait mode, 180° upwards flip touch LCD and proprietary Creative Assist mode for easy creation of distinctive images and sharing of settings is designed to make everyday shooting more fun and creative. 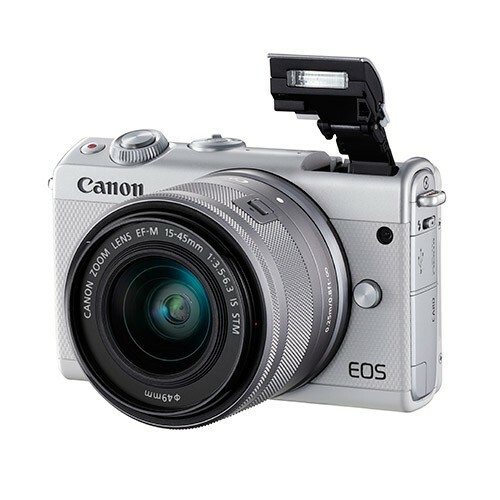 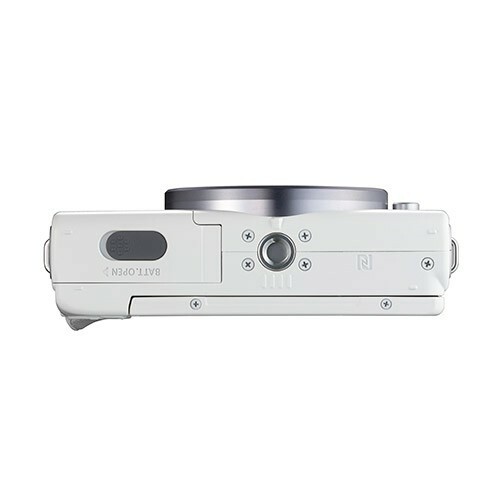 The easy-to-use, compact EOS M100 incorporates an 24.2-megapixel CMOS Sensor, DIGIC 7 digital image processor, “Dual Pixel CMOS AF” (DAF) and supports Manual Full HD movie shooting and Wi-Fi/NFC/Bluetooth connectivity.